If you have problems finding all the word of Word Cookies Cross Mascarpone level 8, you came to the right place. We have solved all the levels. Next level: Word Cookies Cross Mascarpone 9. 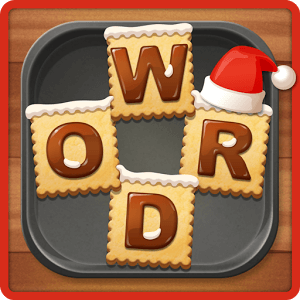 Word Cookies Cross Mascarpone – to get the answers to the other level of Word cookies Cross Mascarpone category.